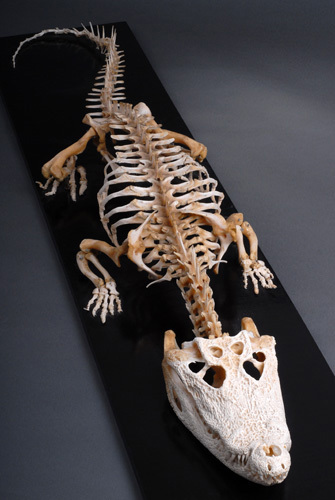 Description Alligators use the toe sets specifically for front and rear feet. Crocs just use 4TOES. Can probably just reduce alligators to 4TOES. Actually, the error is that both alligators and crocs should have 5 toes on the front and 4 on the back.